I teach a broad range of yoga styles, as well as Pilates and Barre classes. I live in a lovely village called Elstead with my husband, 2 daughters and a puppy! Having loved dance, music and movement from a young age I trained in Performing Arts, finding Hatha and HotYoga a little later in life (mid 20’s) whilst living in Hong Kong. I qualified with Yoga Alliance in 2006, and returned to in 2010 whilst pregnant with my second daughter. I have been practising yoga in various forms around 13 years and teaching for over 11 years. I qualified to teach Mat Pilates in 2010, and BarreConcept in 2012. My teaching style is alignment based, informal and fun, linking movement with breath awareness. I am currently training as a Yoga Therapist with YogaCampus (Qualified 2020). 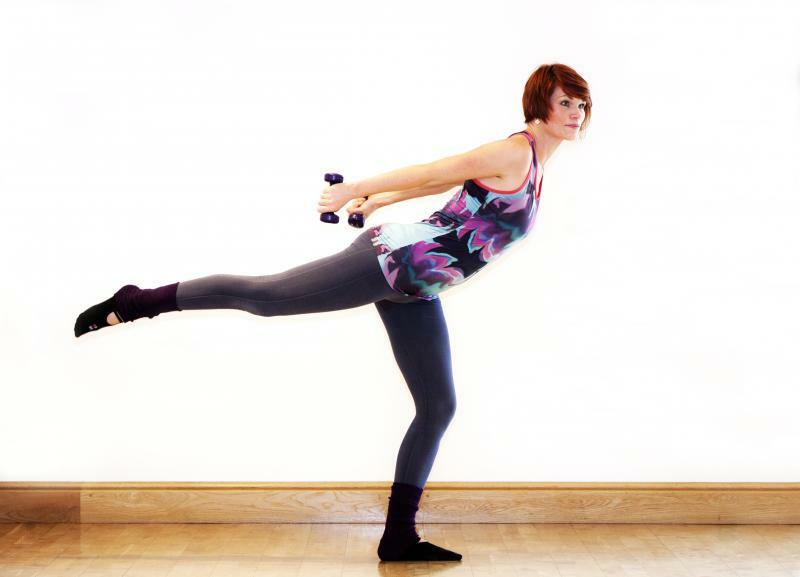 Sarah leads a fab class, for an all over body workout. She attracts many regulars which creates a friendly class feel and we miss her loads since she moved. Great music too. Enjoy! Would love to come to one of your yoga classes sometime! I attend Sarah's Dynamic Yoga classes twice a week, and I can't recommend them highly enough. Always interesting and always challenging, her classes are both hard work and great fun at the same time. I think that the fact that more men attend these classes than I have seen in other yoga classes is interesting - the practice is great for strength and flexibility as well as being a fantastic release after working all day. And the fact that you have to book a week in advance to get in tells the whole story! Sarah teaches for me at Reformer Club in Weybridge. She is friendly, approachable, patient and yet the class is challenging and strong.